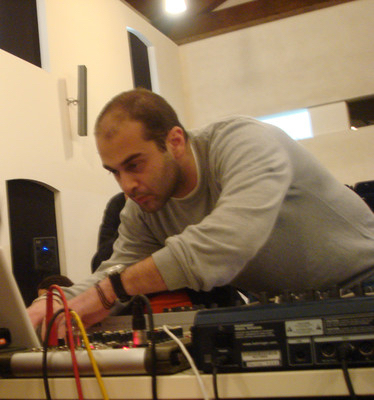 Panos Amelides’s artistic practice examines the relationship between digital storytelling and acousmatic music, incorporating soundscape elements, recorded speech, and historical recordings in an attempt to represent the political and cultural memory. Outputs include fixed media compositions, mixed media composition, radio podcasts, sound installations, music for dance and improvised laptop performances. Panos completed a research towards a Ph.D. on Music, Technology and Innovation at De Montfort University under the supervision of John Young. Previously, he studied composition and interactive programming with David Berezan, Ricardo Climent, Theodore Lotis and Andreas Mniestris. His works have been performed and broadcast throughout the UK and internationally.